Treyarnon Bay is one of North Cornwall's most beautiful beaches. This small coastal village is only a few miles from Padstow with some fantastic holiday cottages to choose from. Scroll down to see our collection of Treyarnon cottages. Tranquil Treyarnon is a laid-back beach community on the North Cornwall coast. With a golden sand beach, cliffs, caves, rockpools and gently rolling waves it is dazzling haven and idyllic holiday destination.Seek out scenic splendour and beachside luxury in this village by the sea. Check out our Treyarnon cottages and book your next beach holiday in Cornwall. 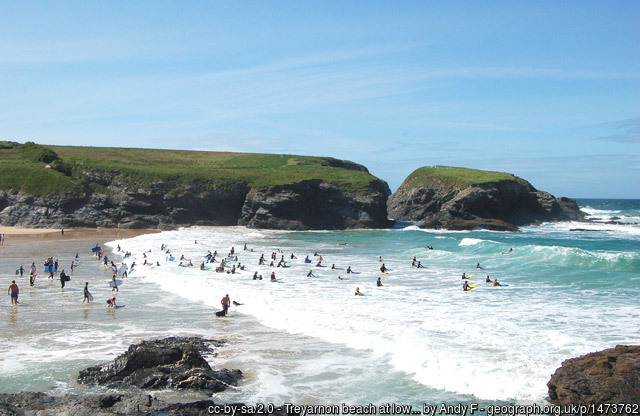 Treyarnon Bay is situated right on the coast, between Constantine Bay and Porthcothan Bay, and only a short distance from Padstow. Almost all the homes here enjoy a stunning sea view – including all of our self catering holiday properties in this coastal wonderland. 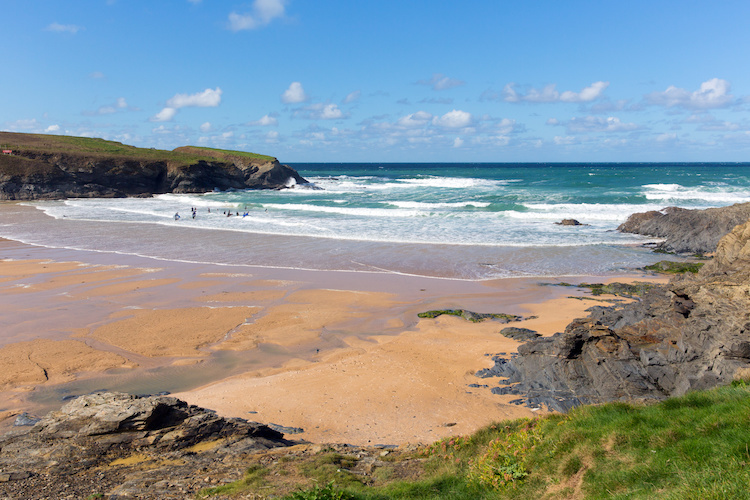 Like many of the beaches on this dramatic stretch of the Cornish coast, Treyarnon is beautiful spot to spend an afternoon or base yourself for a holiday. The soft golden sand and blue sea is very inviting for a day of beach lunging, swimming or surfing. Kids will love exploring the rockpools, some of which are big enough to swim in. 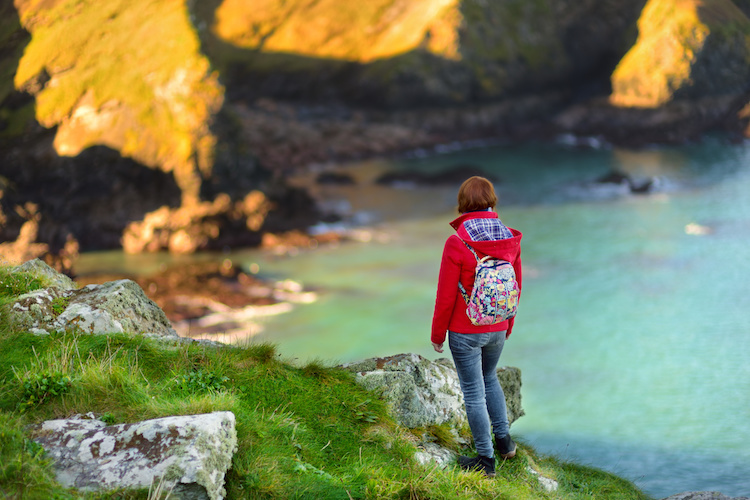 The South West Coast Path passes right across the bay, making this a great holiday destination for walking and exploring the coves and cliffs. In Treyarnon there’s a only a small café, summer beach shop and ice cream van, and not much else. Everyone comes here for the beach. It’s a great place to relax and unwind and feel the stresses lift as you gaze out over the sea. For a break from the beach, visitors can play a round of golf at nearby Trevose Country Club or visit one of the pubs or eateries in St Merryn. 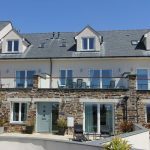 It’s not far from here to Padstow with its shops, art galleries, restaurants, fine estuary views and attractions such as the Camel Trail bike route. Treyarnon is a great base for a Cornish holiday. 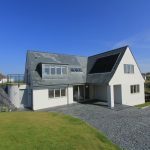 See our list of properties in Treyarnon.